If you’ve visited the Foreign Correspondents Club and Angkor Wat and then looked on a map of Cambodia and wondered what the rest of the country was like, then this is your chance to find out! 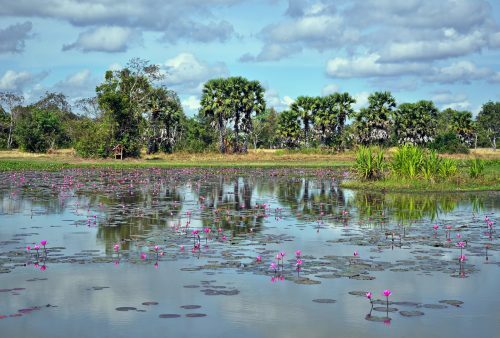 This comprehensive 2-week, off the beaten track Cambodia tour, will push back the regular tourist boundaries with visits to a wide and highly varied array of fantastic, and often rarely-visited, sites. 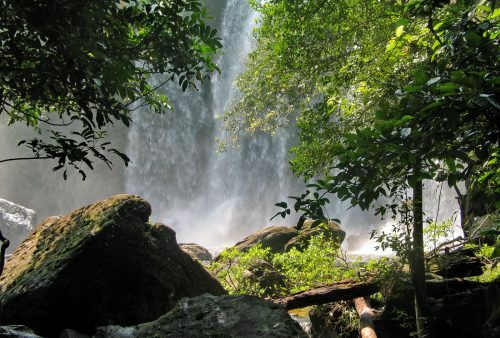 Hike along the ‘Pilgrim’s Way’ and across the ‘River of a Thousand Lingas’ to the sacred mountain of Phnom Kulen. 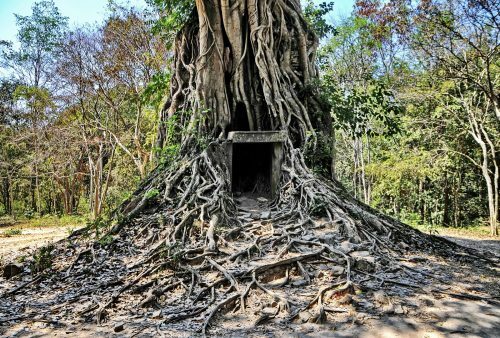 Explore the enigmatic forest temples of the 7th-century ruined capital – now UNESCO World Heritage Site – Sambor Prei Kuk. 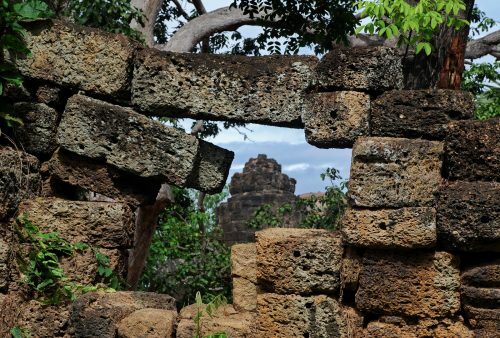 Visit the former Khmer Rouge stronghold of Anlong Veng on the Thai border en-route to the atmospheric, cliff-top temple – also World Heritage Site – Preah Vihear. 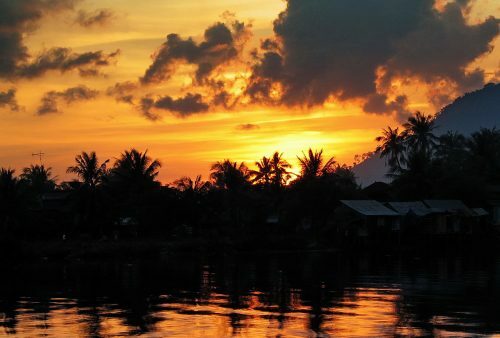 Discover the French colonial architecture of charming Kampot Town as well as, of course, one of its world-famous pepper plantations. 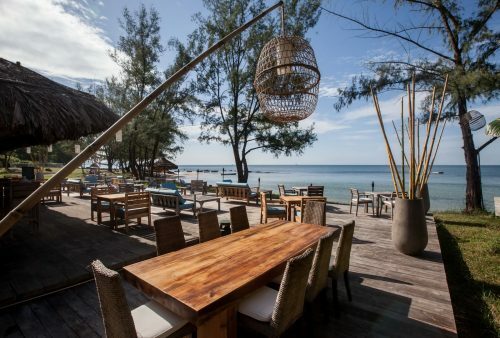 Stay in the picturesque coastal town and former French seaside resort of Kep-sur-mer from where we’ll also take a boat trip to nearby Rabbit Island. 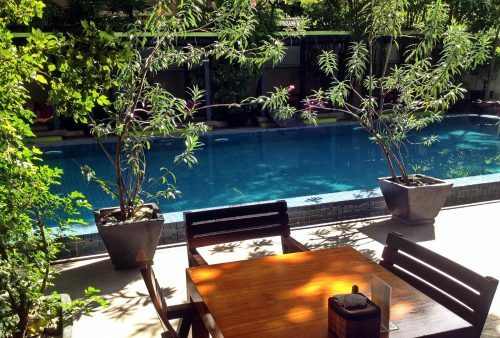 Morning arrival in Phnom Penh and check-in to a small, comfortable, boutique-style hotel. Time to relax before a leisurely afternoon walk taking in the vibrant street-life and local markets of the old French quarter and riverside district. 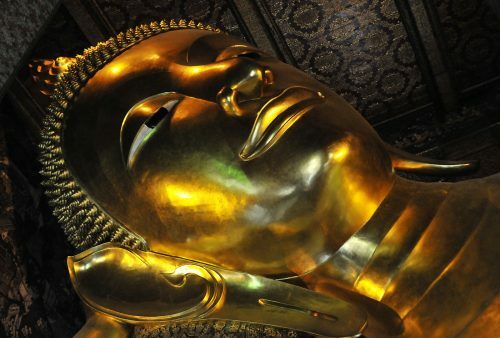 Extra nights in Phnom Penh prior to your tour are available on request. 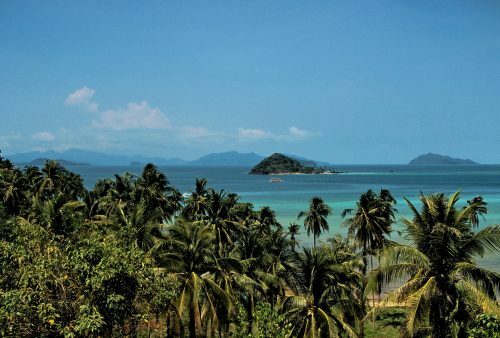 Explore scenic Koh Dach. 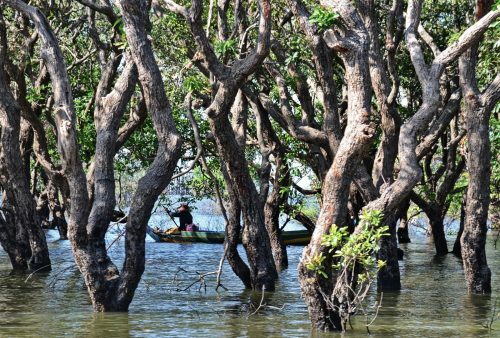 This tranquil island lies in the Mekong River just a few kms, but a world away, from the hectic capital Wander the island’s quiet lanes and check out the traditional weaving methods still employed by the local villagers. Departure overland, via the famous ‘spider village’ of Skuon to the 7th/8th-century jungle ruins of Sambor Prei Kuk, former capital of the Chenla civilization – a little known, but stunning site and since 2017 Cambodia’s most recent World Heritage site. Lunch by a scenic lake before completing our journey to Siem Reap. 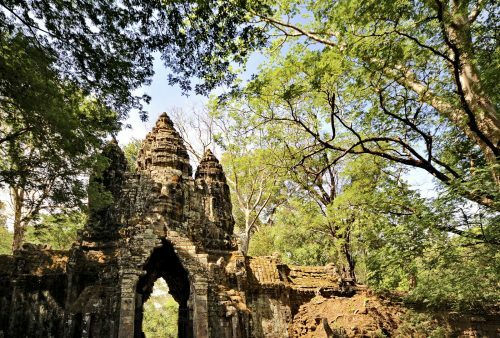 A day at Angkor: for first-time visitors a tour of some of the principal sites such as Angkor Wat, Bayon and Ta Prom can be arranged, otherwise, we propose a day’s hiking along the ancient city ramparts and amongst the jungle of Angkor Tom. Off to the sacred mountain of Phnom Kulen, lying some 50-kms north of the main Angkor temples where we’ll begin our hike with an ascent by the ancient ‘Pilgrim’s Way’ path and continue through well-preserved forest to Kulen Waterfall and famous River of a Thousand Lingas, Overnight in a family-run villa at the foot of the mountain. 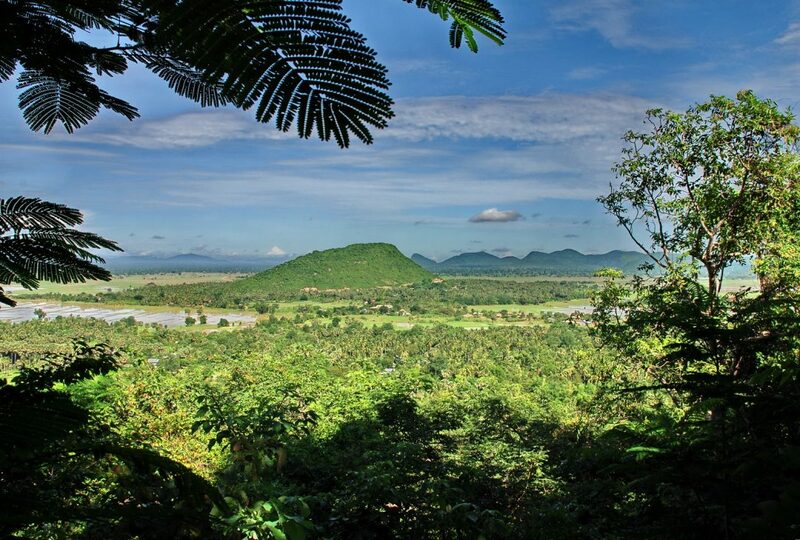 Departure north towards the Thai border with a stop at Anlong Veng – last stronghold of the Khmer Rouge and only liberated in 1998 – before continuing eastwards along the foot of the Dandrek Escarpment to Preah Vihear. 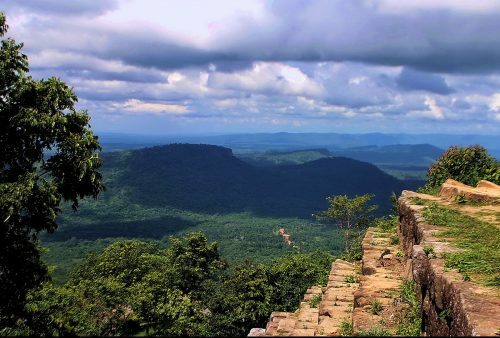 This UNESCO site has the most dramatic setting of any Khmer temple, rising from Thailand’s Khorat Plateau to culminate in a sheer 400-meter drop-off overlooking the plains and forests of Northern Cambodia. 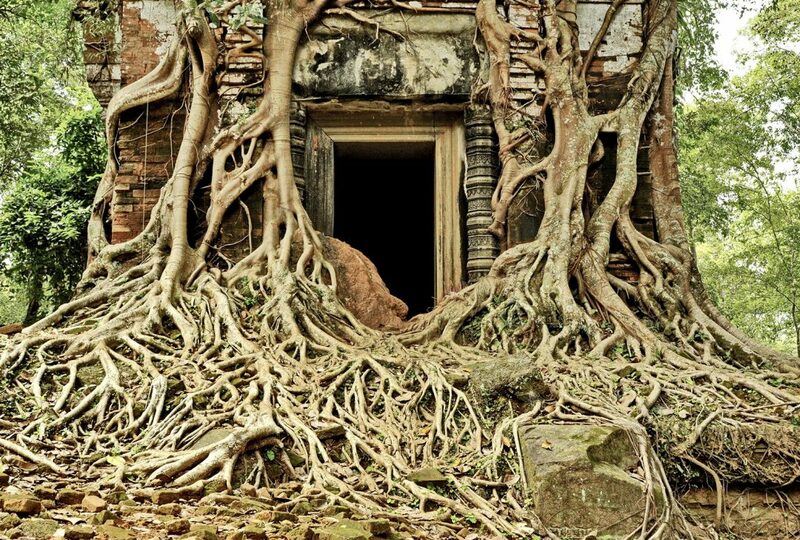 Complete our return loop to Siem Reap by way of the fantastic 10th-century, forest ruins of Koh Ker. 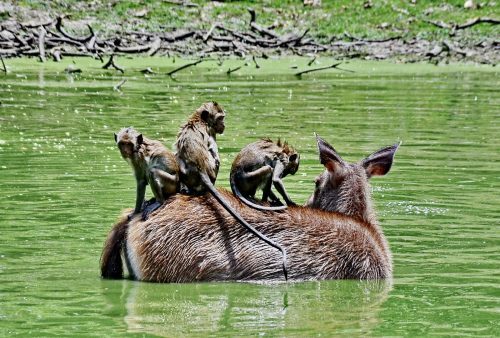 Some afternoon time at leisure could include checking out the town’s markets and handicrafts or the very smart, giant African rats at the Apopo de-mining visitor’s centre. 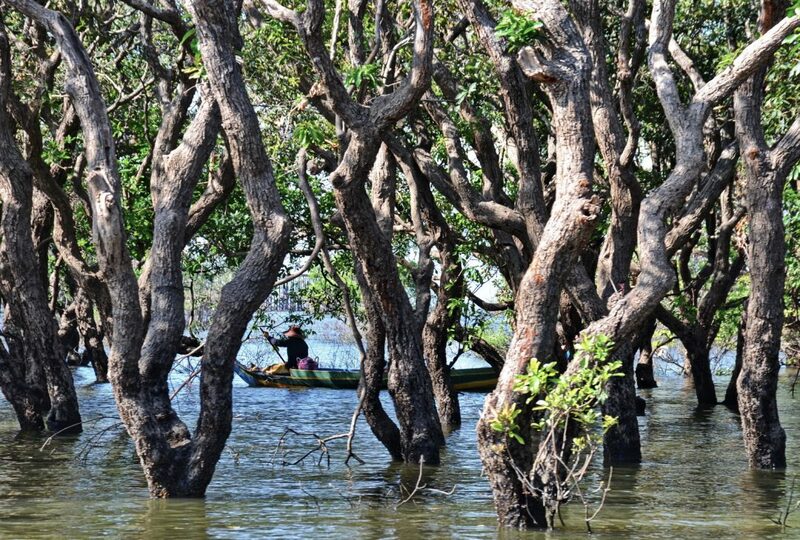 Morning boat tour to the ‘flooded forest’ – a highly unusual and picturesque area on the edge of the Tonle Sap lake and on to the photogenic Kompong Phleuk stilt village. 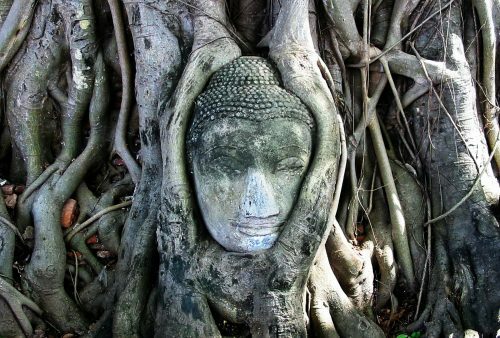 Return to Siem Reap and transfer to the airport for the short afternoon flight to Phnom Penh. Morning visit to the fascinating animal refuge and rehabilitation centre at Phnom Tamao. An extremely interesting and worthwhile visit! 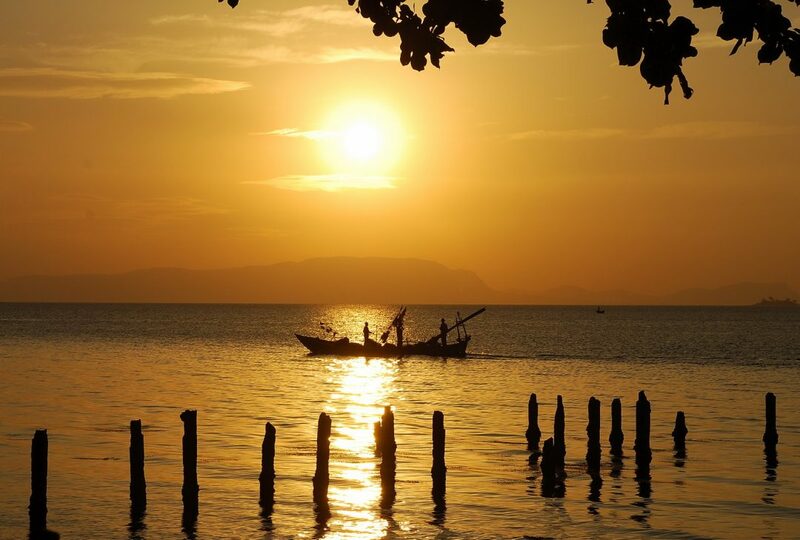 In the afternoon we’ll continue south to the delightful, scenic coastal town of Kep with perhaps a stroll along the waterfront for sundowners at the famous Crab Market? Morning tour to the nearby, charming old colonial port of Kampot with the opportunity to wander the waterfront, check out the handicraft shops, cafes and well-preserved French architecture plus a visit to one of the region’s world-famous pepper plantations. Boat trip to nearby unspoilt Rabbit Island for some beach and swimming time or a hike around the island for the energetic. 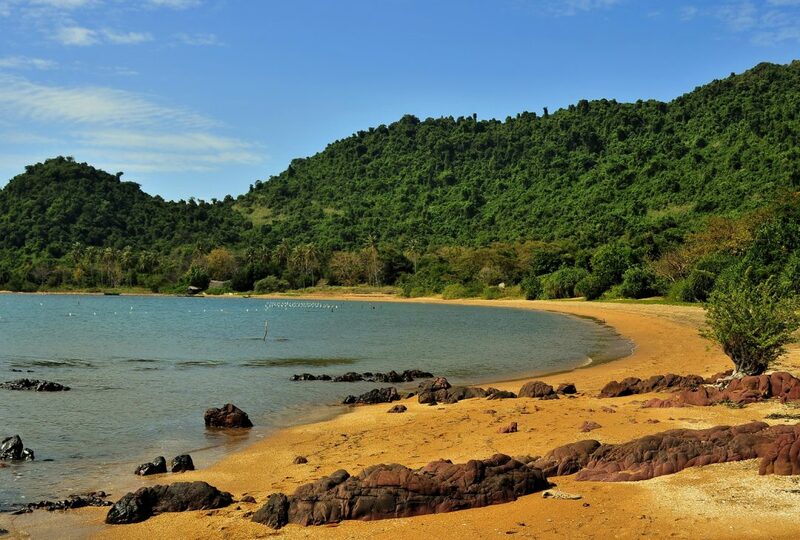 Afternoon at leisure in Kep; relax by the pool or hone your photographic skills on the fishing boats or abandoned French villas. 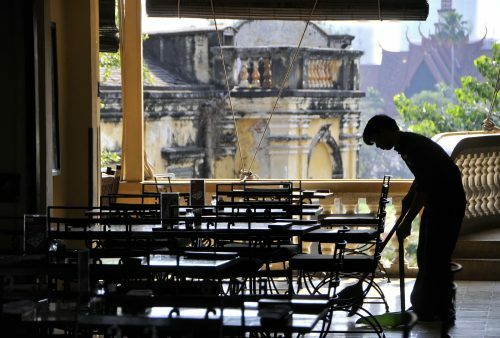 Morning at leisure before a return drive to Phnom Penh via the well-preserved, 12th-century temple of Ta Prom Tonle Bati, Afternoon arrival in the capital and departure at your leisure. 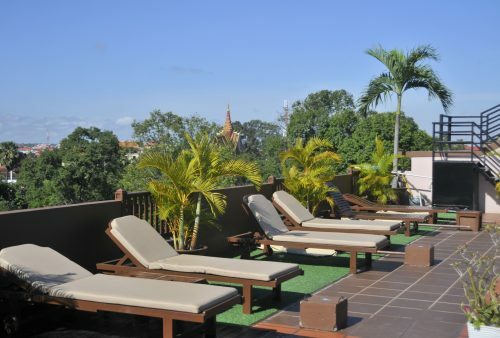 Extra nights in Phnom Penh after your tour are available on request. Airport transfers are included if you purchase the 'with flights' package. 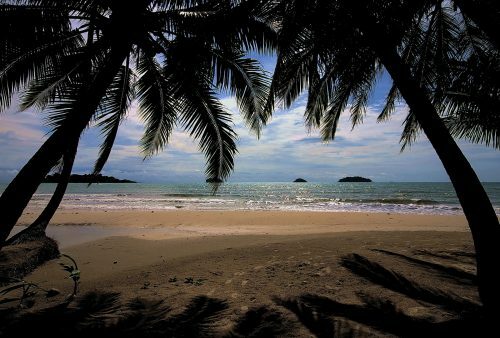 If you purchase your own flights, airport transfers can be arranged. 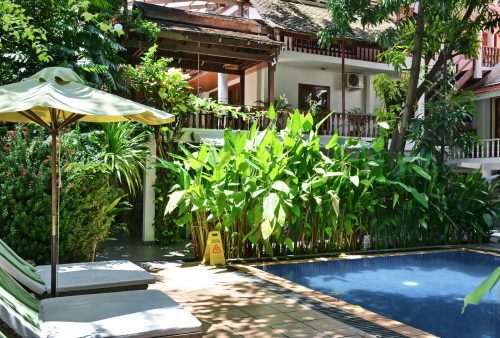 Accommodation: all choices fall into the comfortable 3* range and are en-suite and air-conditioned with pools except at Banteay Srei where we stay in a small family-run villa with air-con but no pool. 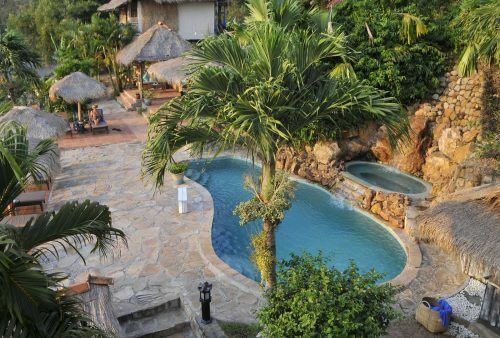 We have posted a selection of sample accommodation on the lefthand hotel tab but please note that as we try and avoid the larger hotels, availability, in high season particularly, means we use several options in each destination.
" An absolutely fantastic holiday with something to look forward to every day & the knowledge of a comfortable, clean & friendly hotel to return to at the end of it. We came with an open mind and the aim to enjoy ourselves - our expectations were met way beyond what we could have imagined. Basically - just loved it - from beginning to end! " 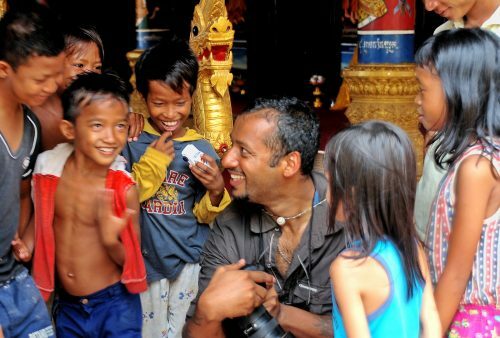 " Just a short email to say thanks for a wonderful trip to Cambodia, I enjoyed every minute of it. Mark was a great guide and his insight and knowledge was really helpful in understanding all we saw. Thanks again. 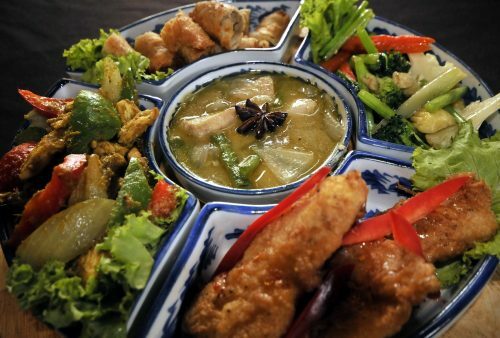 I will not hesitate to recommend All Points East to anyone.
" 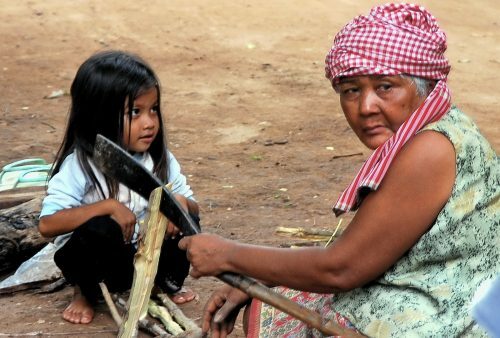 This was our first time in Cambodia. We found it a fascinating country and thoroughly enjoyed our holiday. There was an awful lot to take in and see and we were pleased to have visited parts of the country that are not on most tour itineraries. "